Provide comfort for the family of Ruth Kamnikar with a meaningful gesture of sympathy. Passed away peacefully January 21, 2019. Preceded in death by her husband Leonard and sister Ina Sherratt. Survived by sons Mike (Sandy) and Brian (Karen); five grandsons Dave, Dan (Anna), Derek (Mandy) Paul and Nick; and two great-granddaughters, Olivia and Kayla. Ruth was born in Sturgeon River and raised in Virginia, MN. She was proud of her Finnish Heritage and embodied the Sisu spirit. Ruth loved spending time at the cabin on Lake Vermillion and in the sauna. She also enjoyed the time she spent with her grandchildren and great-grandchildren. 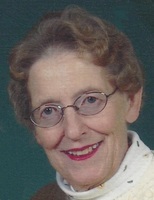 She loved reading and having tea or soup with friends at her favorite spots in downtown White Bear Lake. Memorial Mass of Christian Burial will be held on Wednesday, January 30, 2019 at 11:30 AM at ST. PIUS X CHURCH, 3878 Highland Avenue, WBL, where she attended mass for 50 years, with visitation one hour before Mass at Church. Memorials can be made to the Alzheimer's Association. To send flowers in memory of Ruth Helen Kamnikar (Junnila), please visit our Heartfelt Sympathies Store. 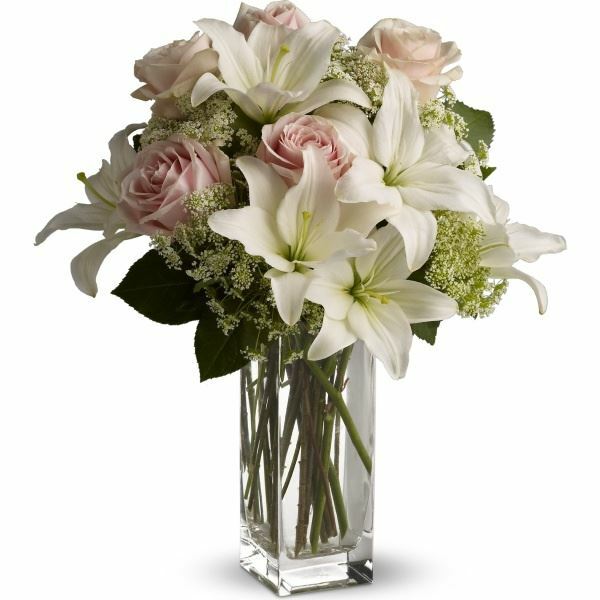 Provide comfort for the family of Ruth Helen Kamnikar (Junnila) by sending flowers. I am deeply sorry for your loss. May "the God of all comfort" and your cherished memories bring comfort to you now and in the days ahead. 2 Corinthians 1:3, 4. Heartfelt Sympathies Store purchased flowers for the family of Ruth Kamnikar.